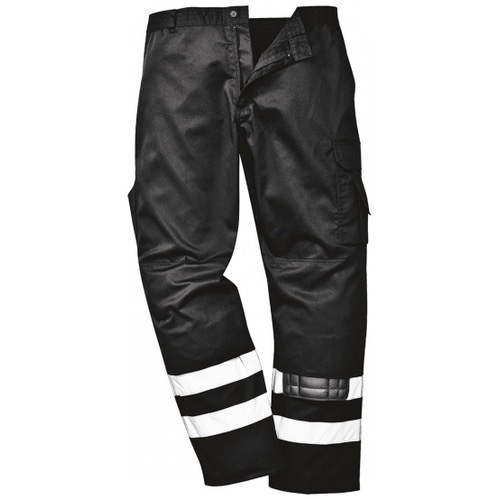 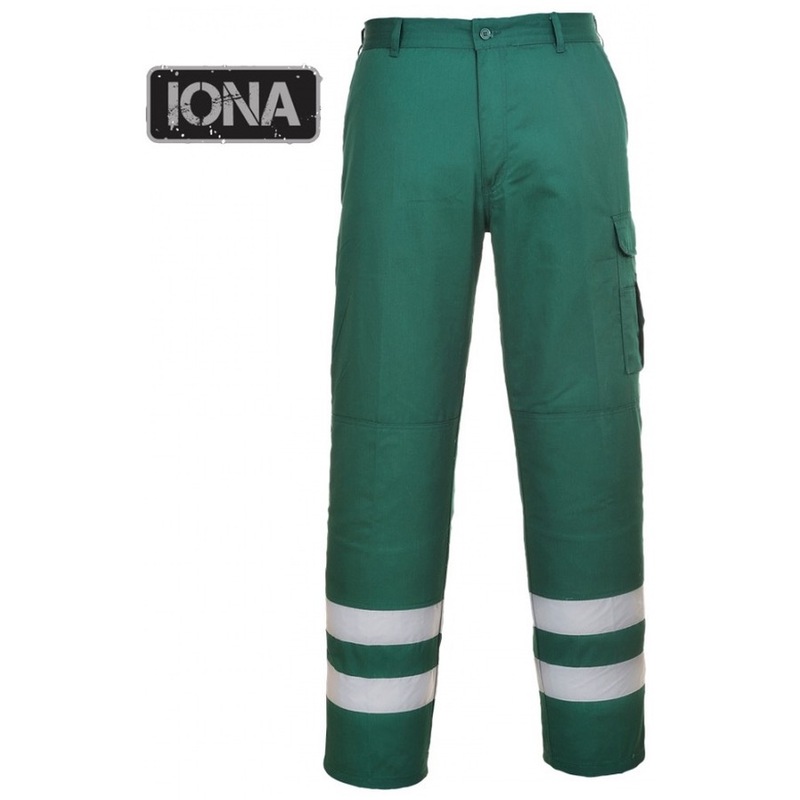 The Portwest IONA S917 has an abundance of useful features make the Iona Safety Trouser a popular option where enhanced visibility is needed. Hard wearing pre-shrunk fabric and knee pad pockets make this style great for everyday use in most environments. 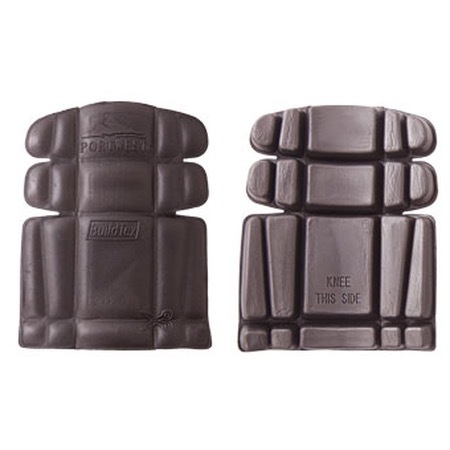 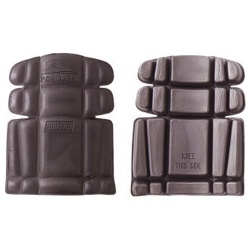 The generous fit provides comfort and ease of movement.